Paxum Wins YNOT Award 5th Year Running! 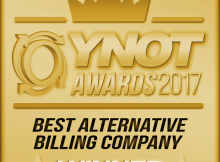 Paxum WINS YNOT Award 3rd Year In A Row! 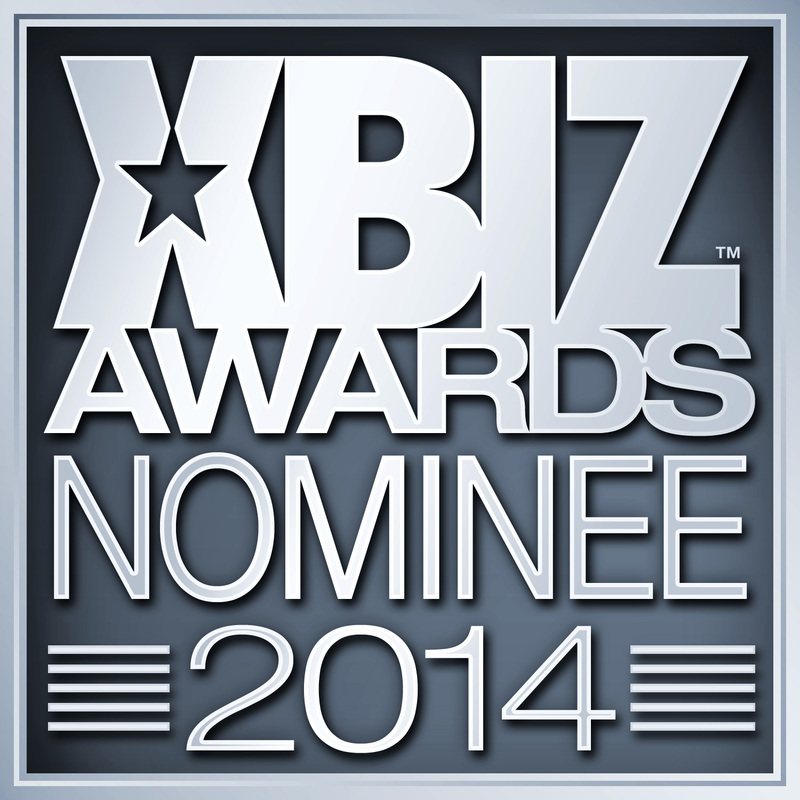 Paxum Nominated For XBIZ Award!